A Walk to Antalya Old Town and Old Harbor is always recommended, may it be in the late evening or to go shopping. Or plan a little more time if you’re on the way to catch a sightseeing boat. Not only because of all the shops and spices to discover, the streets are small and you can easily get lost. 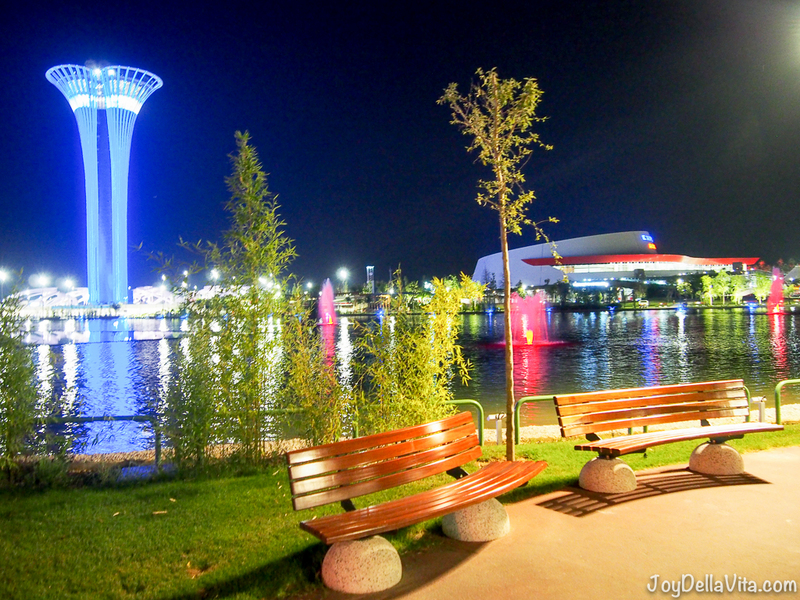 From the eye of a tourist, everything looks about the same, but so diverse as well. 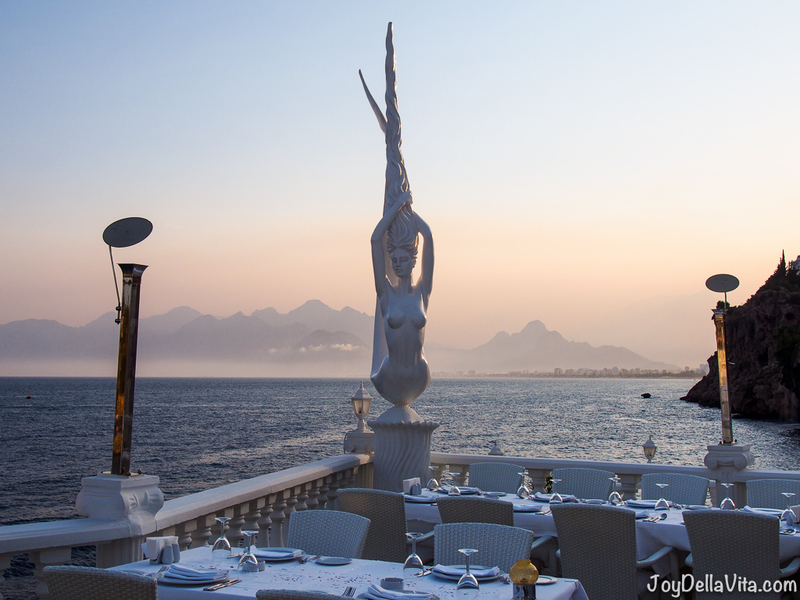 As a Tip to navigate in Antalya Old Town is to focus on high buildings, if you can see them. Otherwise, everything is a bit hilly and if the street level goes down you’re on your way to the old Antalya harbour. I went on this walk in the evening before sunset, and during Ramadan. Therefore most Restaurants are still empty. The Shops offer designer bags and clothes as well as cheaper no-brand pieces. In other Shops, you can buy vegetables, (cool) drinks and snacks, Turkish Delights and especially spices. I really regret not buying any saffron or some delights. 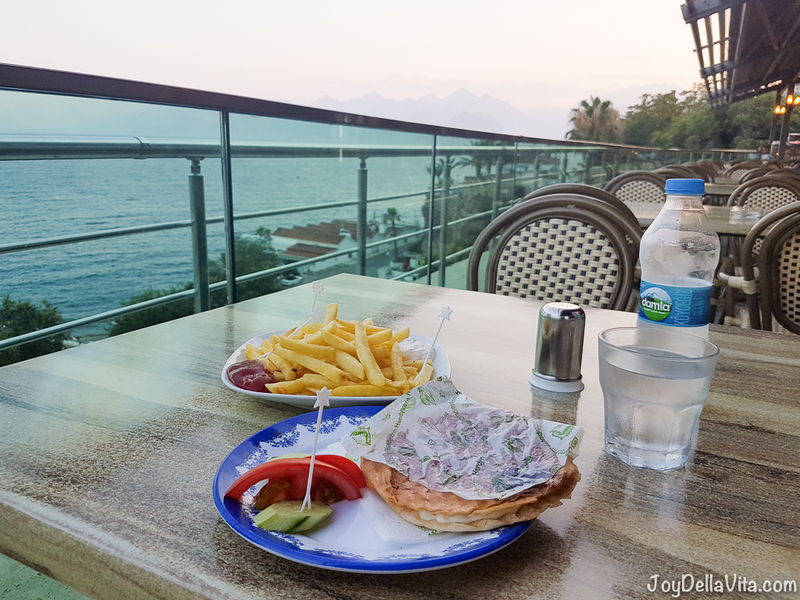 Yesterday I wrote about a nice Restaurant overlooking the Antalya Harbor.